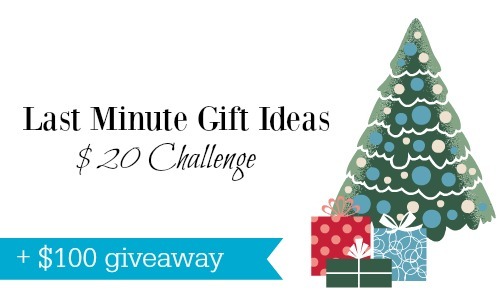 Home > Other Grocery Stores > Fred's > Last Minute Gift Ideas at fred’s: $20 Challenge + Giveaway! 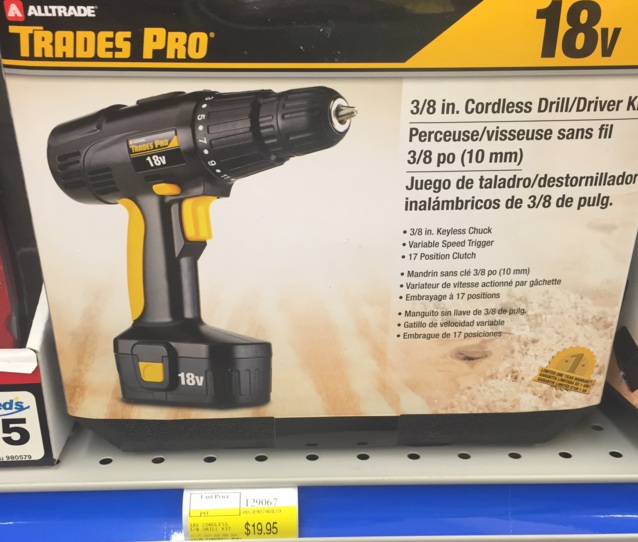 Last Minute Gift Ideas at fred’s: $20 Challenge + Giveaway! My fear going in was that I would get maybe one or two things. Once I got there though, looking at what they offered, plus what they had on sale we got a lot more than I expected! 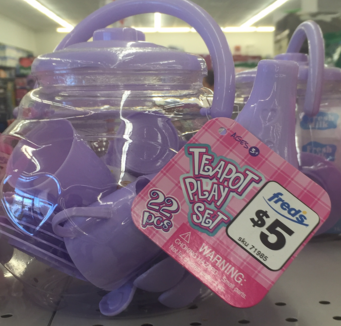 They have a large selection of kids toys that are name brand items, plus others that are just generic any kid would love this time items. 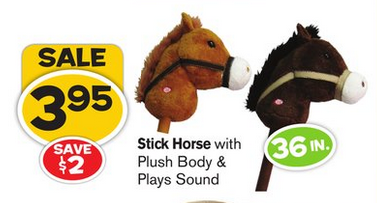 Most toys were on sale in our store from 25% to 30% off this week! 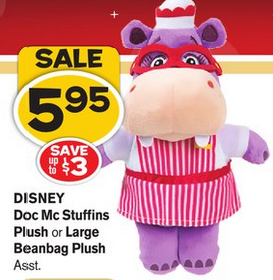 I grabbed the tea seat above for $3.95, a Doc McStuffins Lambie plush and a stick horse for an angel tree family we are helping. For older kids or even adults they have so many options. 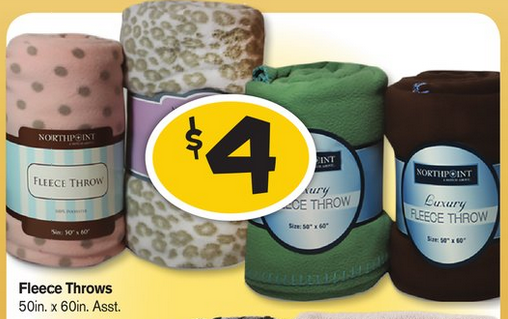 I found fleece throws for $4, Star Wars toys and gear starting at $2.50, you could even get a power tool! I finished up our $20 Challenge with a $5 Star Wars water bottle and (2) $1 DVD’s. You’ll be surprised at how many movies they sell and most are $5 or less. 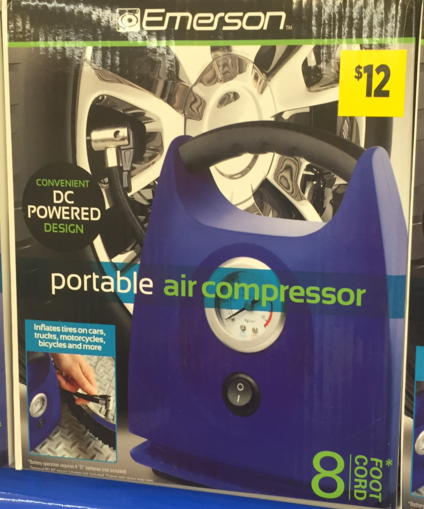 The fred’s that we have near us has an automotive section, so if you are stumped on what to give someone check out their emergency roadside items like a portable air compressor for $12. 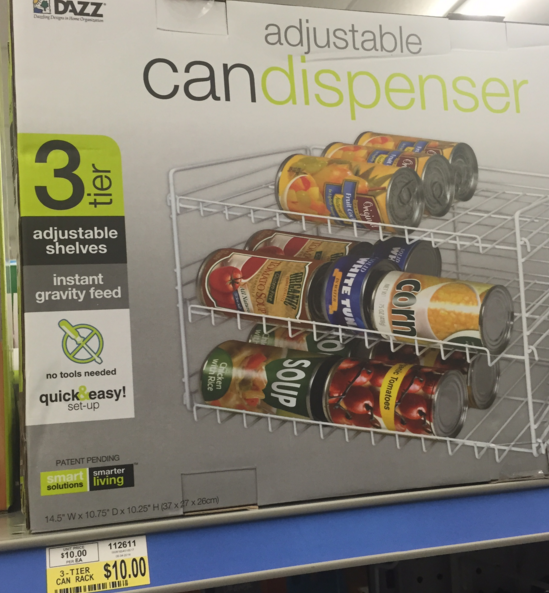 It’s something that is handy to have but most folks don’t ever get for themselves. 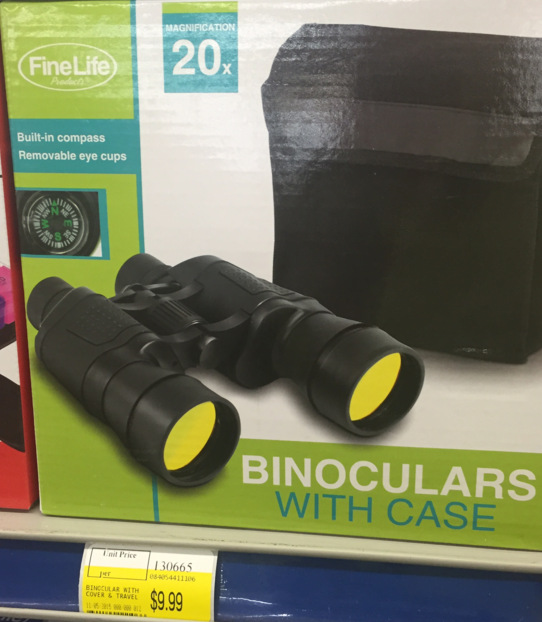 You can also get binoculars, or entertainment items. 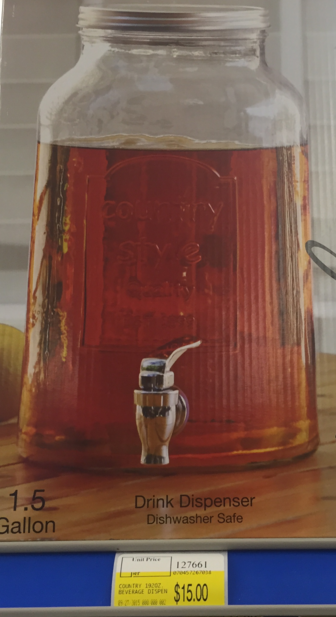 I loved this drink dispenser. While everything we grabbed was donate, there really is a lot that you could get that would handle most everyone on the list. Don’t forget too that a lot is on sale this week! There are fred’s stores all over the country and odds are one is pretty close by. Want to try your hand at the challenge? Enter below to win one of five $20 fred’s gift cards.